No one could possibly have left that theatre without a big smile on their face! BRING ON THAT GREASED LIGHTNING! The days of having to hold in the urge to burst into song whilst at the movies are finally over... the worldwide popular Sing-A-Long guys are back following the successful screening of Sing-A-Long Sound of Music, as they present another unique movie screening where you're encouraged to sing to your heart's content! And if exercising your vocal chords isn't wild enough, you'll be invited to get into costume and take part in a variety of fun and games too! Your evening will start with your Sing-a-long-host leading you all in a vocal warm-up, then they will show you how to use your free fun pack during the movie and suggest some appropriate heckles and accompanying actions. Obviously try to keep it clean as there will be young'uns in the screening too! Then just sit back and watch Danny & Sandy and the gang, while singing (and dancing) along to the lyrics on the screen. It couldn't be easier, or more fun! The first rule of Sing-a-long-a is THERE ARE NO RULES! Fancy dress is strongly encouraged and full audience participation essential. This worldwide phenomenom started in London with Sing-a-long-a Sound of Music and now includes Grease, Abba and Rocky Horror, with Disney's Frozen due to join the lineup soon! 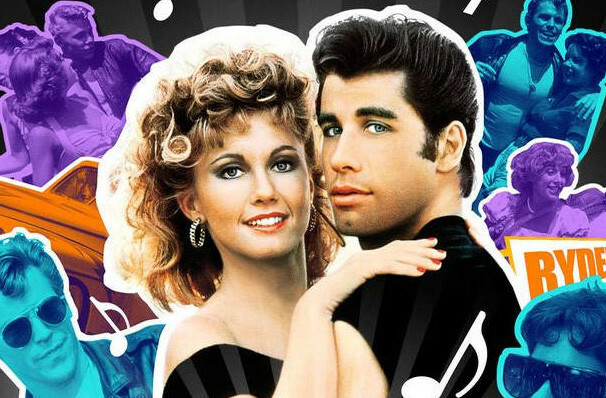 Seen Grease Sing-A-Long? Loved it? Hated it? Sound good to you? 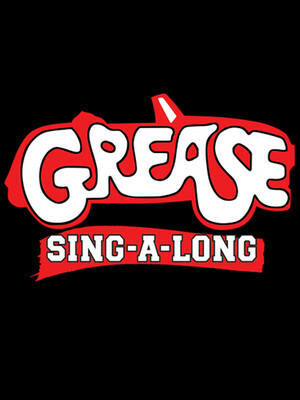 Share this page on social media and let your friends know about Grease Sing-A-Long at Alabama Theatre. Please note: The term Alabama Theatre and/or Grease Sing-A-Long as well as all associated graphics, logos, and/or other trademarks, tradenames or copyrights are the property of the Alabama Theatre and/or Grease Sing-A-Long and are used herein for factual descriptive purposes only. We are in no way associated with or authorized by the Alabama Theatre and/or Grease Sing-A-Long and neither that entity nor any of its affiliates have licensed or endorsed us to sell tickets, goods and or services in conjunction with their events.